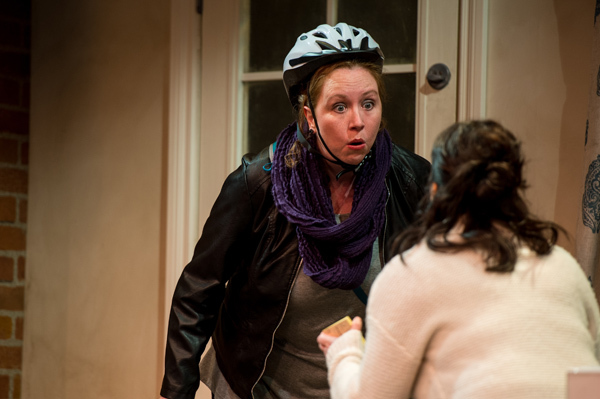 Krista Jackson and Jennifer Lyon in 'Myth of the Ostrich', Royal Manitoba Theatre Centre. Photo by Dylan Hewlett. After Pam finds a letter that she deems inappropriate from her teenage son to his mystery girlfriend, she arrives unannounced at other mother Holly’s house to discuss matters. From a small town and new to the big city, Pam also sees the letter as an excuse to get out of the house and meet new people. Holly, a severely blocked self-help writer, naturally welcomes the distraction with open arms. 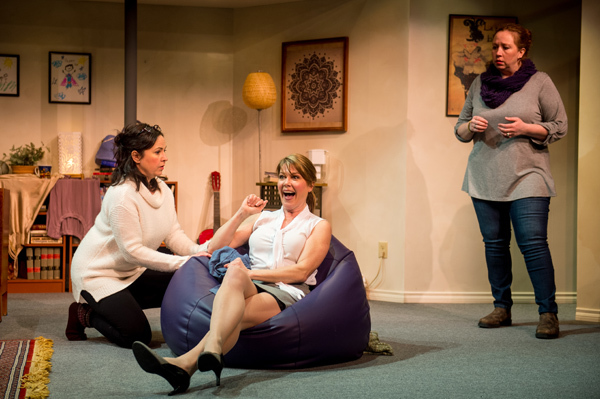 What starts as a pleasant visit, quickly becomes a complicated, bizarre and hilarious roller-coaster ride of misunderstandings, as Holly soon realizes that Pam has no idea what’s actually going on between their kids. The mess and confusion of this precarious situation launches into orbit with the arrival of Holly’s outrageous and filter-less best friend, Cheryl. One antidote to these bitterly cold January days is sitting in a warm theatre, laughing your head off with the rest of the audience. 'Myth of the Ostrich' is a knockout comedy. It’s got sharp insight and laughs aplenty. I’m still giddy more than an hour later! 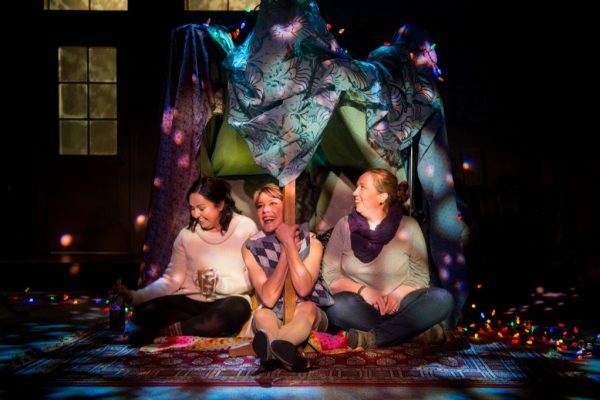 The play feels so real that it would be understandable if you forgot you were in a theatre, at least until the next belly-laugh comes along. 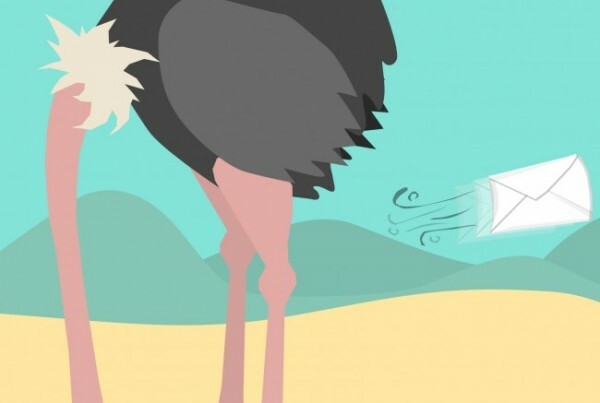 Myth Of The Ostrich was first presented at the 2014 Toronto Fringe Festival where it was an instant crowd and critical favorite. 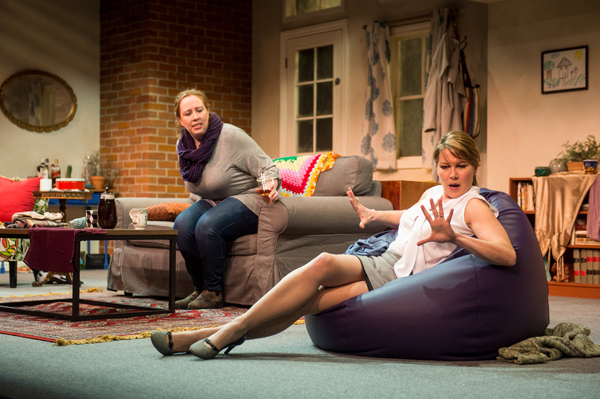 Its success did not go unnoticed, resulting in the play being picked up by the Royal Manitoba Theatre Centre as part of their 2016 season, running from March 10-26, 2016. 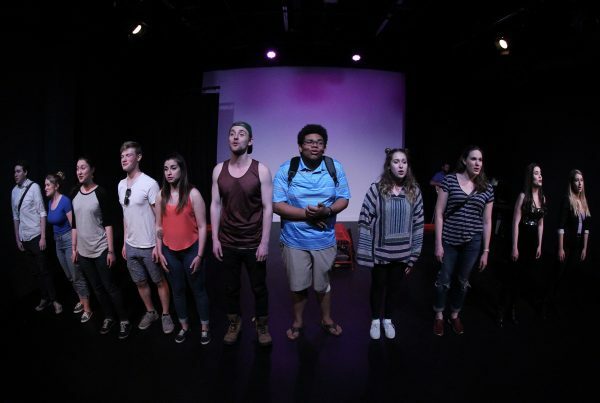 After a sold-out run at the Fringe, Myth was picked up as part of Toronto’s Next Stage Theatre Festival. Once again, the show was a runaway hit of the festival, playing to sold-out crowds and critical praise. 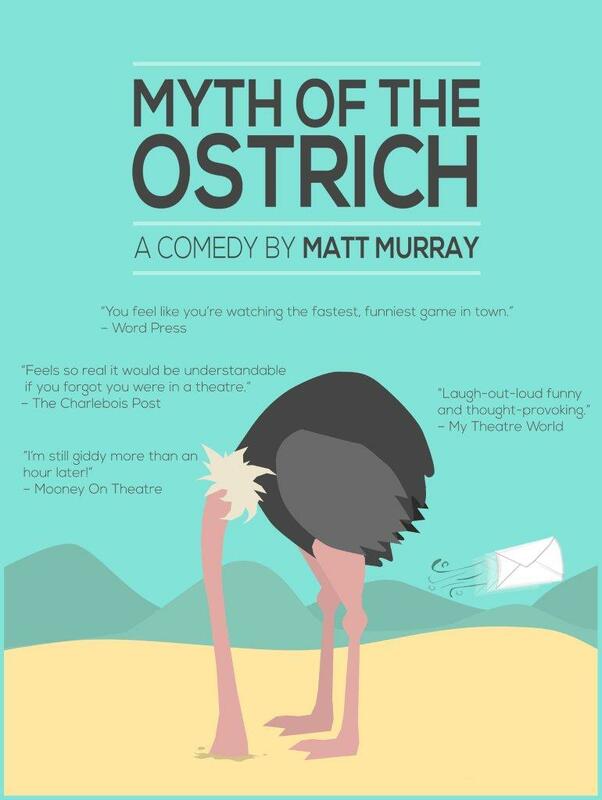 Myth of the Ostrich Poster. 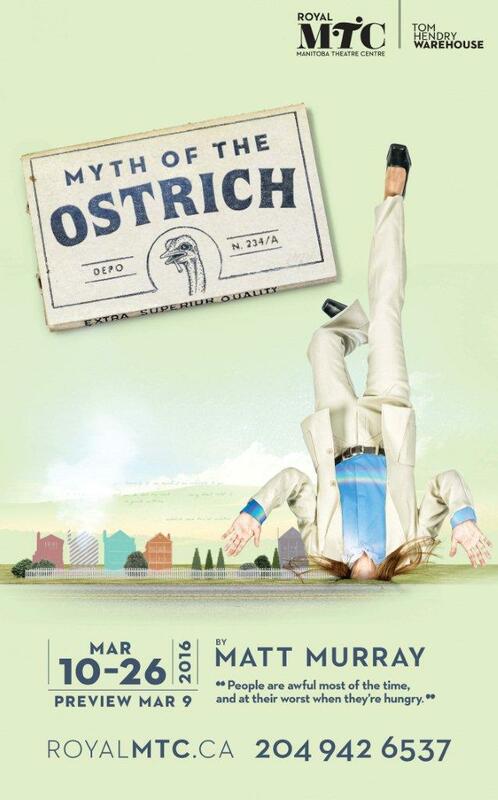 Myth of the Ostrich, Royal Manitoba Theatre Centre Poster.